In Tobacciana > Tobacco Tins > Show & Tell. 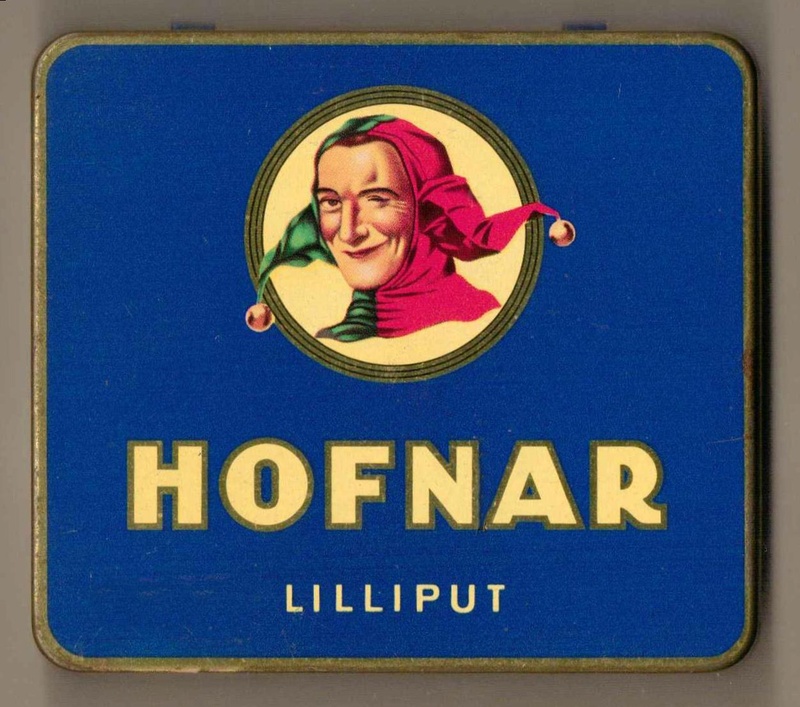 ** The Hofnar Cigar Factories originated around 1903 in Valkenswaard, the Netherlands. 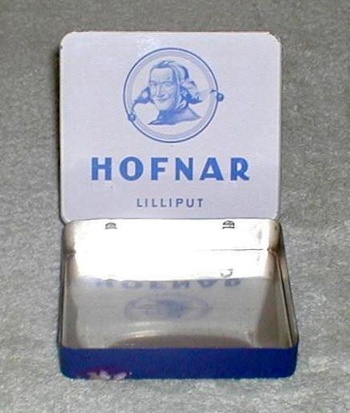 Dropping sales caused Hofnar to close in November 1990 however the brand was later purchased in 2007 by Van Horssen BV and relaunched in 2008 (Netherlands) and 2009 (U.S. & Britain).